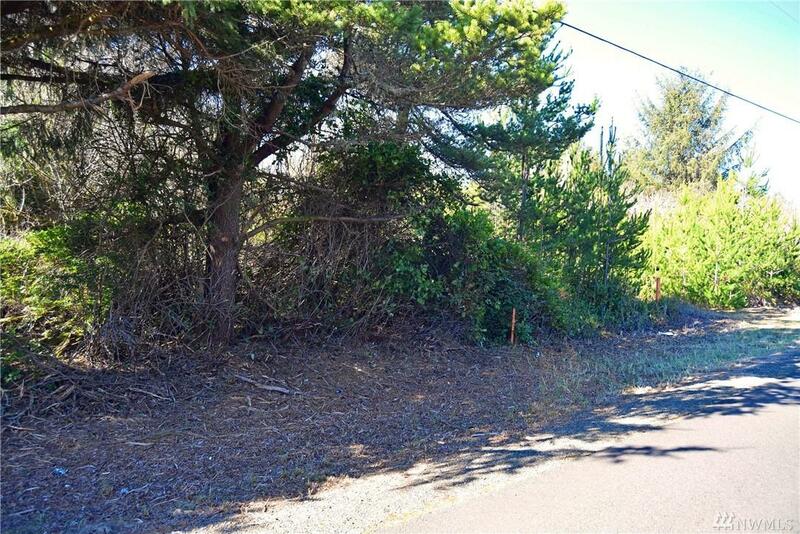 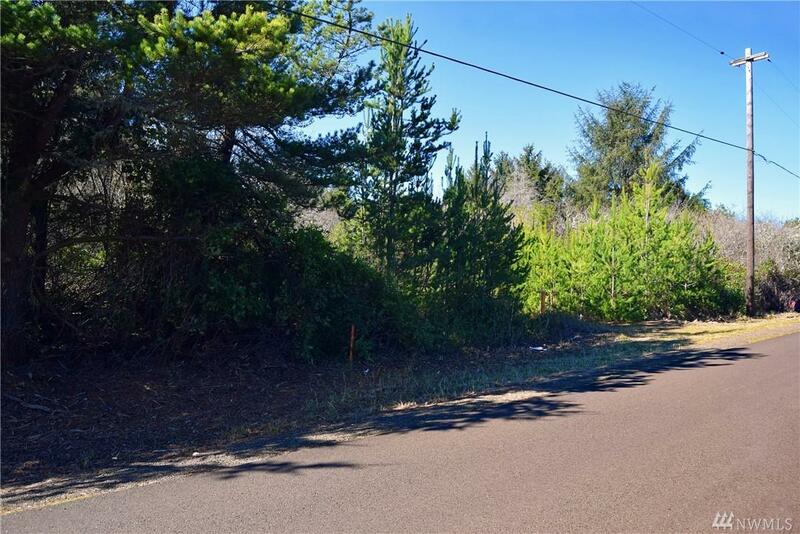 Very nice lot located on a quiet road with water, sewer, and power available in the street and ready to hook up. 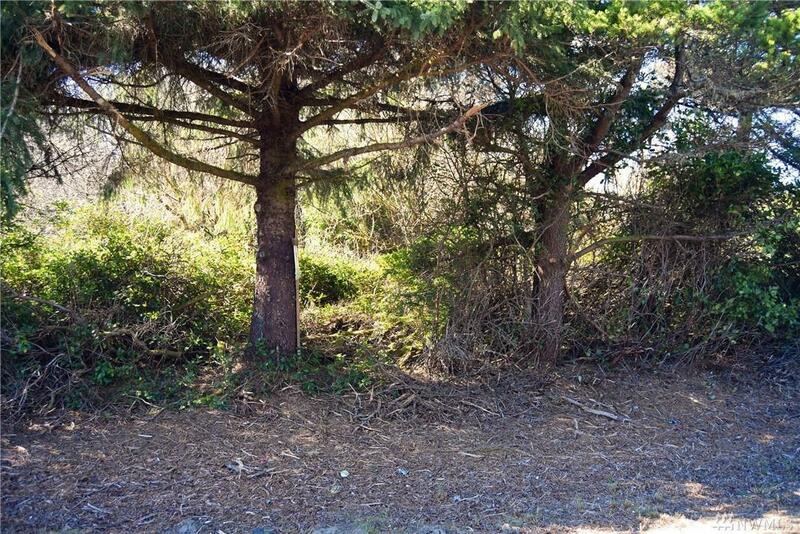 Build a house or camp up to 90 days a year. 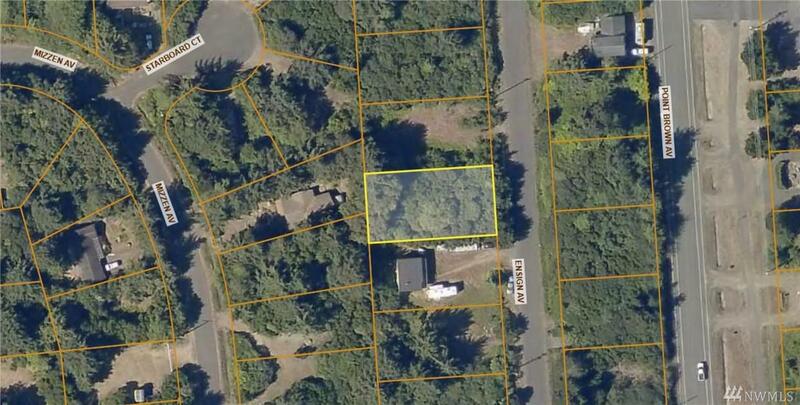 Close to a beach access and downtown Ocean Shores.